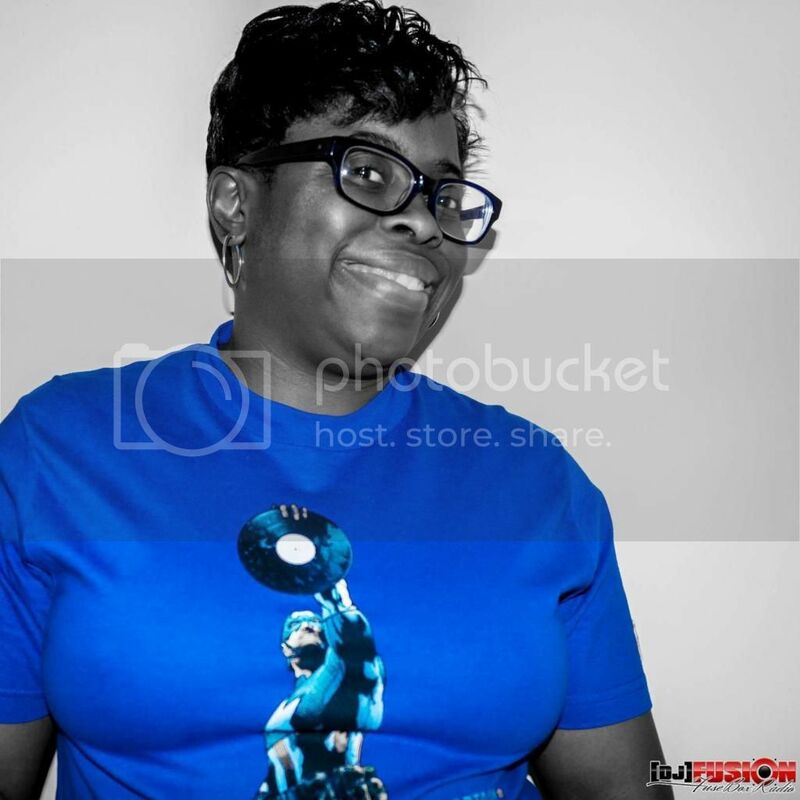 BlackRadioIsBack.com Music: Breakdown FM's 25 Joints to Get U Through the Day #10 | BlackRadioIsBack.com - Official Blog of the Syndicated FuseBox Radio Broadcast! 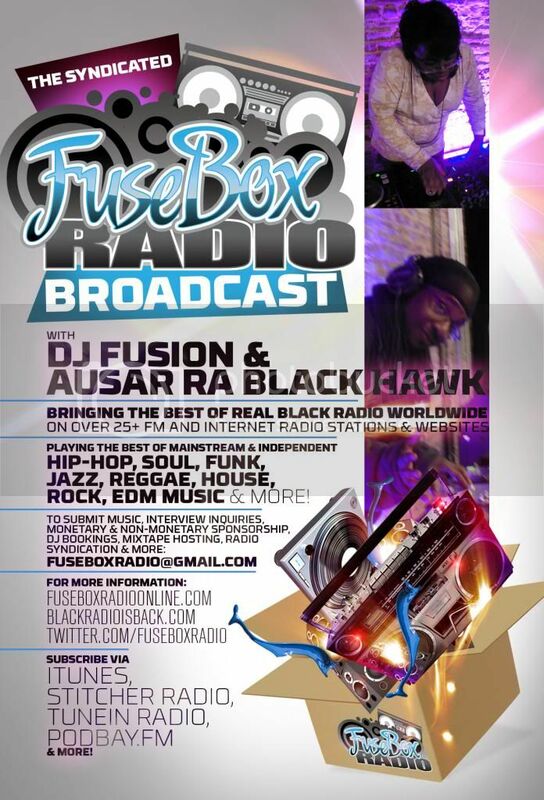 Hey there BlackRadioIsBack.com and FuseBox Radio Broadcast crew! 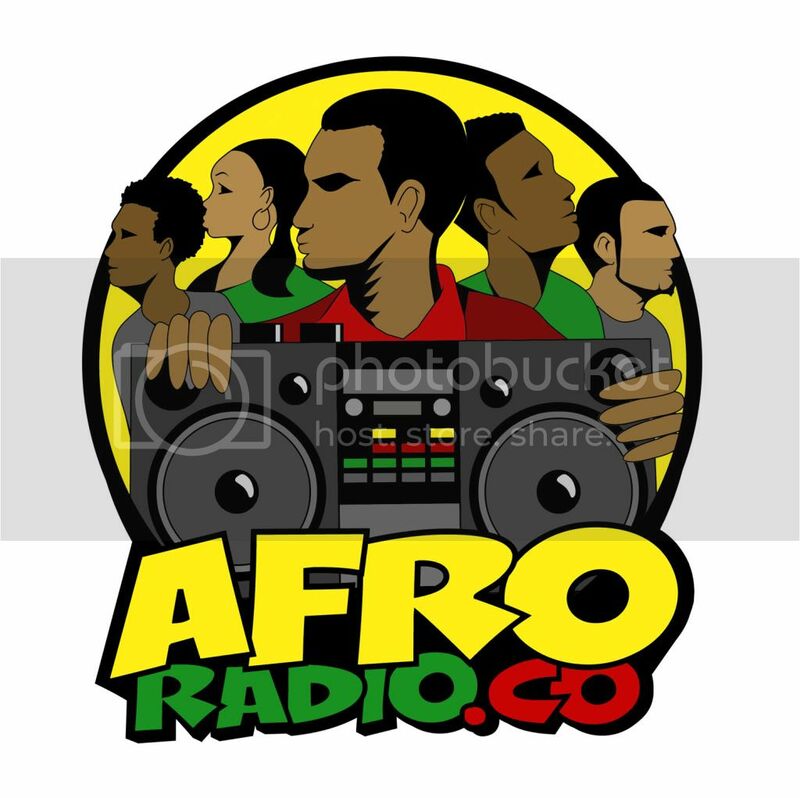 Just wanted to share a recent episode of a dope radio show that follows the Black Radio aesthetic from esteemed Hip-Hop journalist Davey D of Breakdown FM that has all different types of international Hip-Hop music and talk in the mix. "Commercial Radio is Lost in Space - We're Down to Earth"